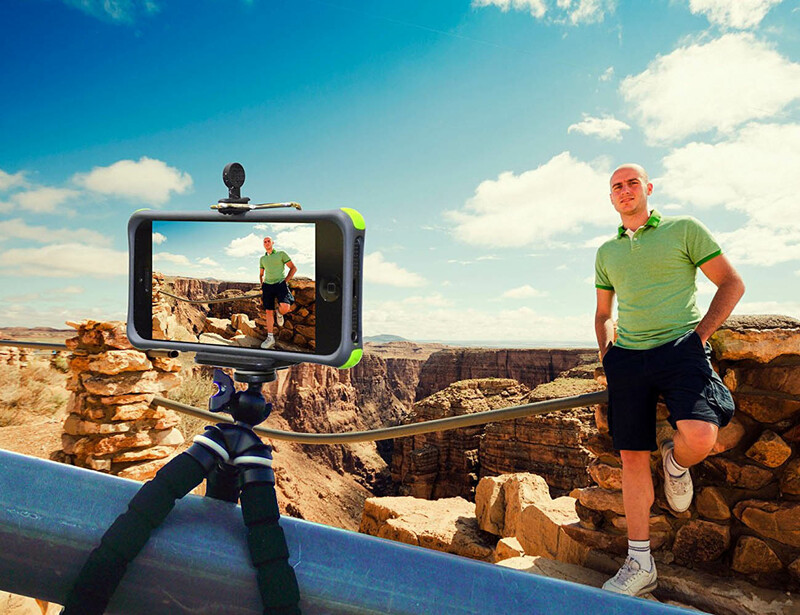 Make your mobile photographic experience even better by using this versatile iStabilizer Flexible Smartphone Tripod. 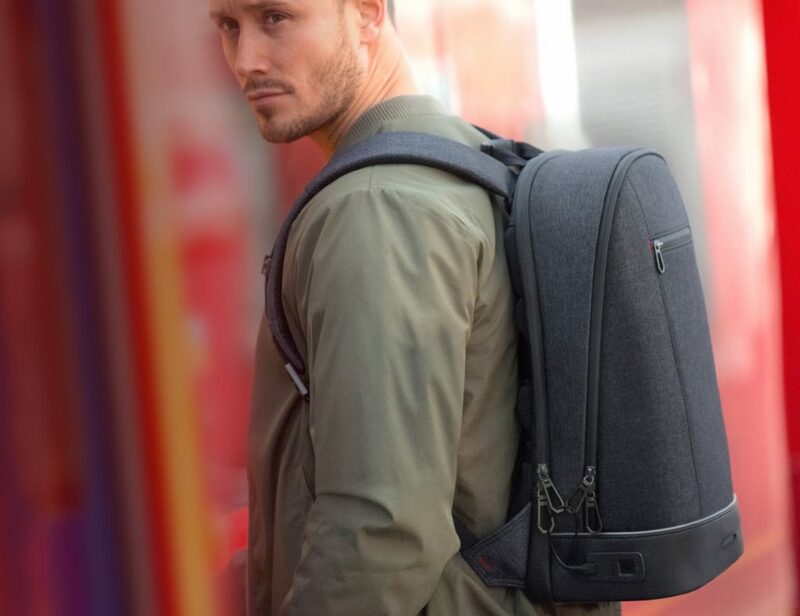 It has been especially designed to work with any smartphone which could be either Android, iPhone, BlackBerry, Windows, FLIP MinoHD, UltraHD and all models of iPod Touch. 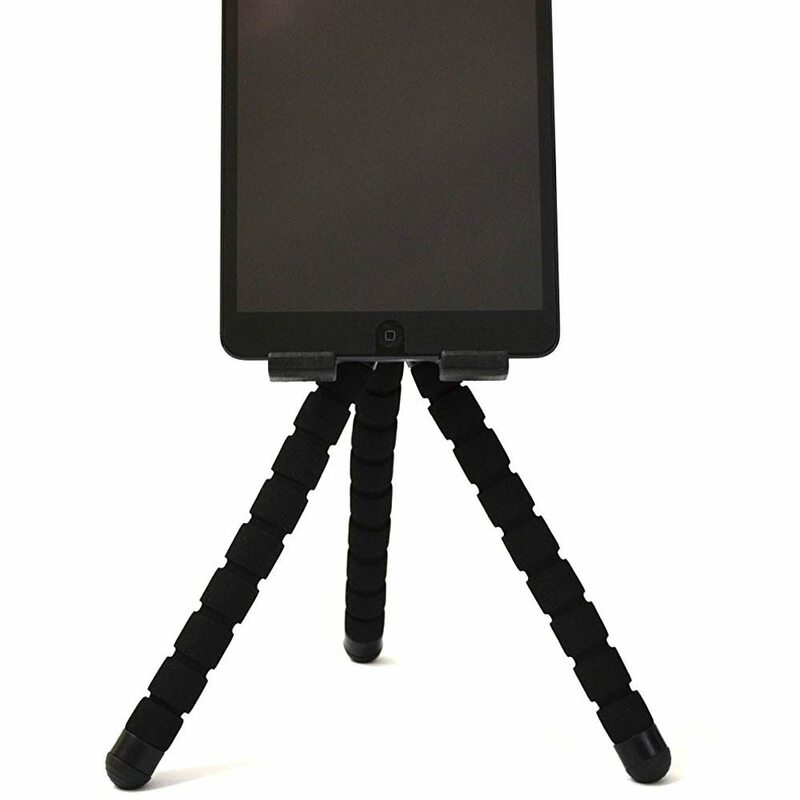 Using the flexible legs having wrapping capability, you can attach the tripod stand on any kind of surface. 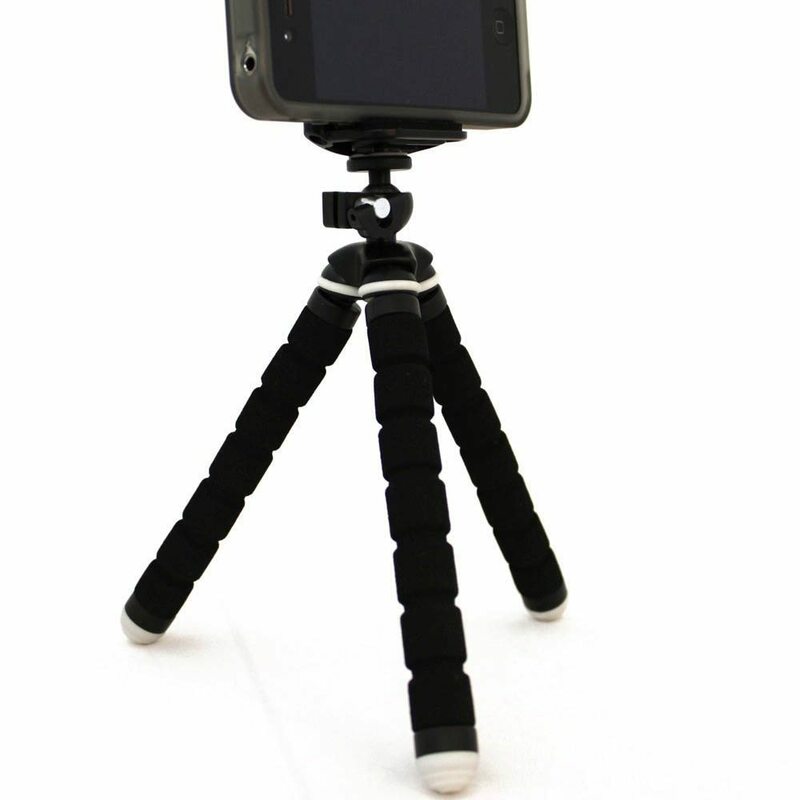 The stand will come handy for clicking images without any shake and can prove to be a great support for handheld photography. 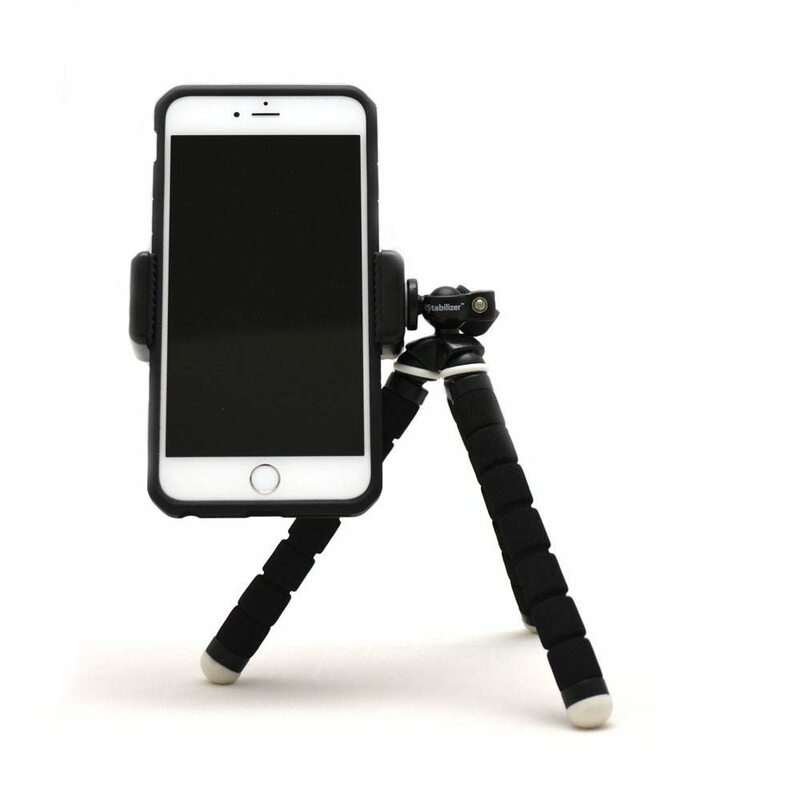 So no matter where you travel, this tripod can go along with you without being too big an addition for your luggage.